Familiarize yourself with the GovTech 100. 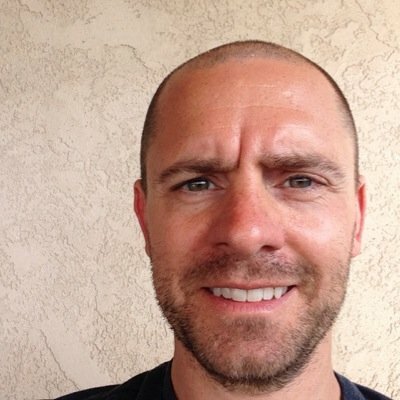 Each year Government Technology publishes the GovTech 100, “a compendium of 100 companies focused on and making a difference in — and selling to — state and local governments.” The list includes software and services-based companies, both established companies and newer startups. 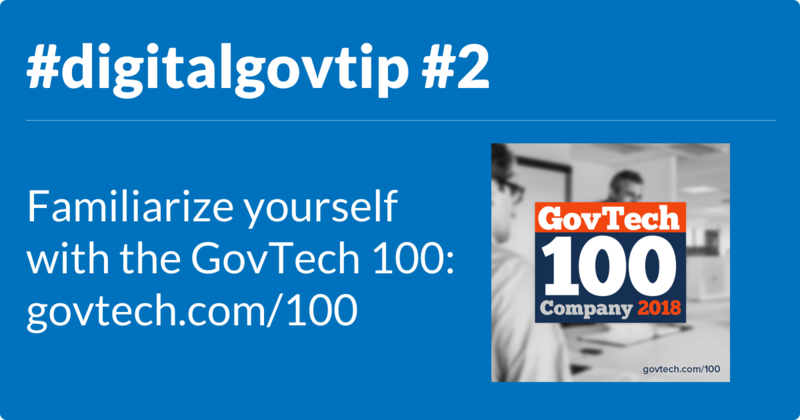 Familiarizing yourself with the GovTech 100 helps you stay abreast of the most relevant technology providers serving government.